On this 15-day camping safari you drive from Kasane to the Nxai Pan National Park where you join an afternoon game drive. Motorboats and mekoro will take you into the Okavango Delta where you camp on an island. Your journey takes you further to Moremi Game Reserve. Here and in Chobe National Park you will see a wide variety of Africa´s wildlife. You cross the Zambezi River by ferry and experience the breath-taking Victoria Falls in Livingstone. The safari officially begins in Kasane, northern Botswana. After a welcome and tour briefing you will have time to stock up on supplies for camping. The first highlight of your safari will be a sunset boat cruise on the Chobe River to see elephants and other creatures enjoying their own riverside drinks. Camping will be at a campsite with permanent ablutions. Rise and shine! 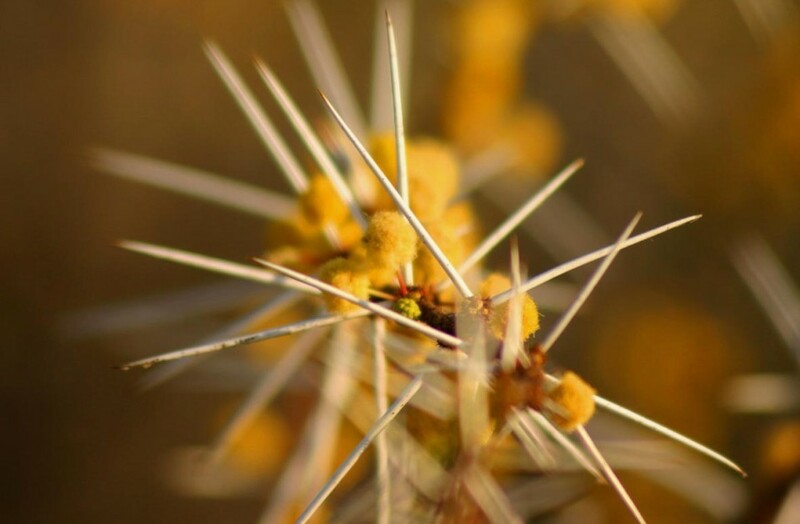 Today you venture south to Nxai Pan National Park, an area of grass-covered saltpans and dotted with clusters of thorn trees. In rainy season large herds of gemsbok, elephant and zebra arrive for fresh food and drinks. Zebras also have their babies during the season of juicy grass and water. You will stop en route for a picnic lunch and enjoy an afternoon game drive in the park before setting up camp. 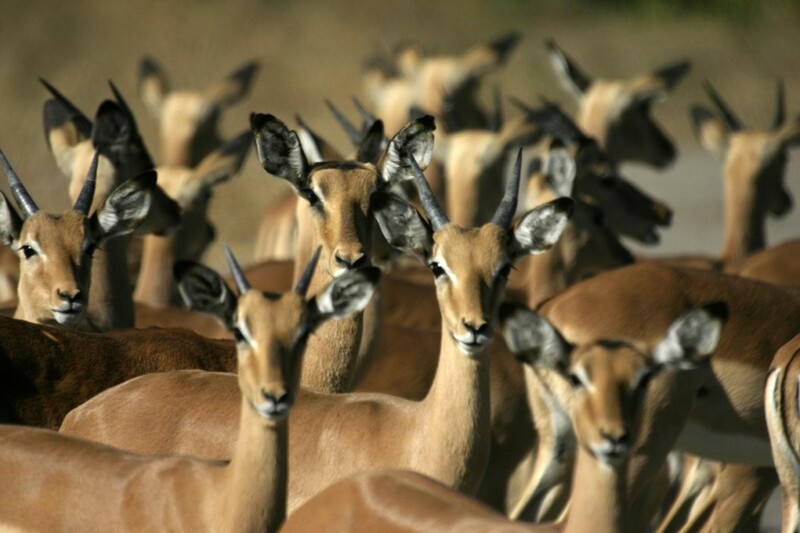 The next day you will explore Nxai Pan with grazing herds of impala and springbok. 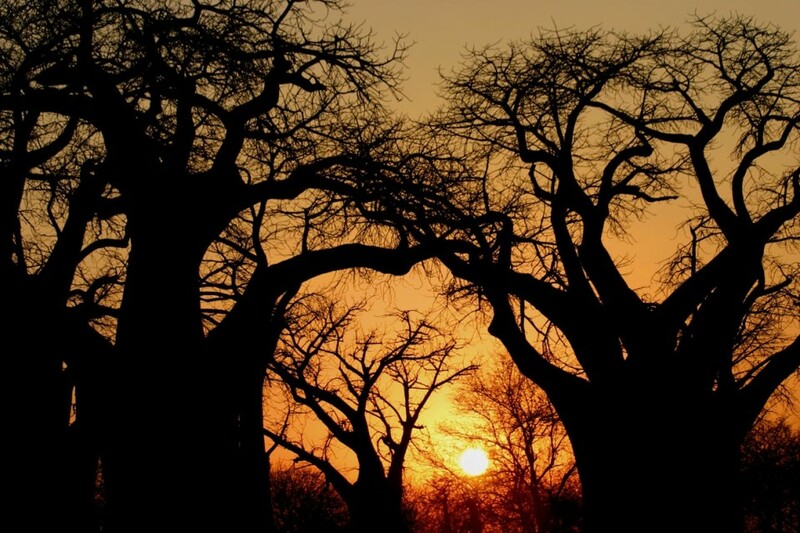 In the afternoon you will visit the magnificent Baines Baobabs. These seven huge trees, painted by the explorer Baines, stand guard on edge of a vast saltpan. Tonight’s camping is rustic with bush ablutions. After a morning game drive, you will leave Nxai Pan and continue to Maun - the access town to the Okavango Delta. In Maun you will have time to replenish supplies and relax. You will camp overnight at a site with permanent ablution facilities. Your adventure will take you from Maun to the western side of the Okavango Delta, to a corner of this green oasis. Once you have reached the edge of the delta, you will transfer to motorboats and cruise along the narrow papyrus-lined waterways deeper into the delta. Here you will meet the local polers with their mekoro (traditional wooden canoes) who will take you to an island where you will camp rustic - only bush ablutions. You will spend two days exploring reed-edged channels and lily-covered ponds on mekoro excursions and join local guides exploring the islands and floodplains of the Okavango on foot. Returning to Maun today, you will have the option of taking a scenic flight over the delta (not included in the rate). 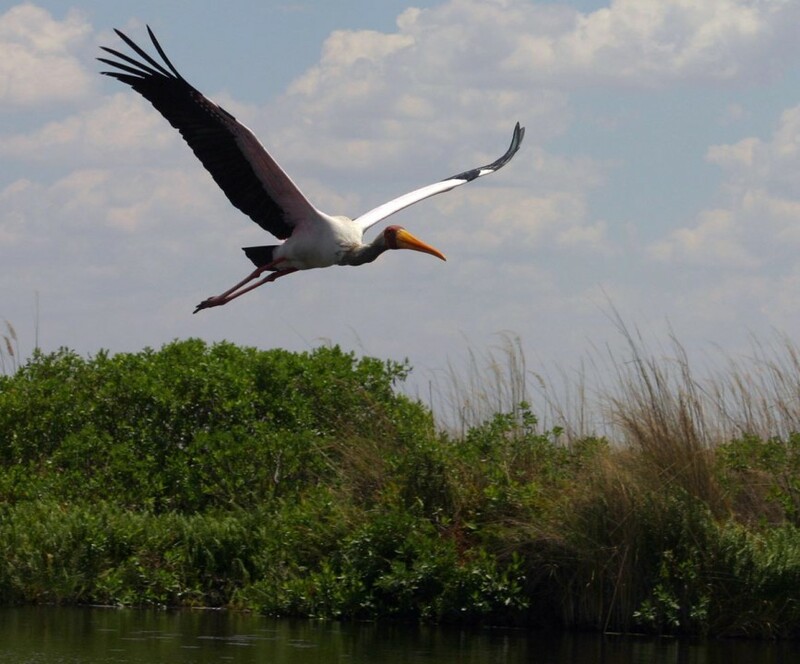 This experience provides a bird’s view of the Okavango Delta’s water system – a spider web of channels and lakes. There will be opportunity to replenish supplies and you will spend the night at a campsite with permanent ablution facilities outside Maun. 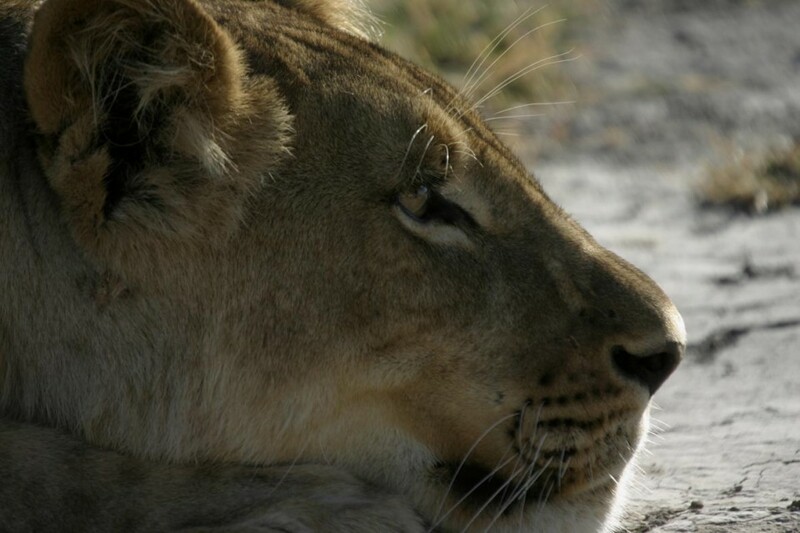 From Maun you will drive to Moremi Game Reserve, one of the best wilderness areas of Botswana. It was the first game reserve in Africa established by local residents and covers a diversity of landscapes, from clear lakes in the delta to mopani forests and grasslands. Wildlife is equally varied: from huge herds of elephants, black and white rhino to more than 400 bird species. Game drives will be taken at sunrise and in the late afternoon. During the heat of the day you can rest and retreat to a cool spot. On day 6 you will move campsites to explore a different area of this diverse park. 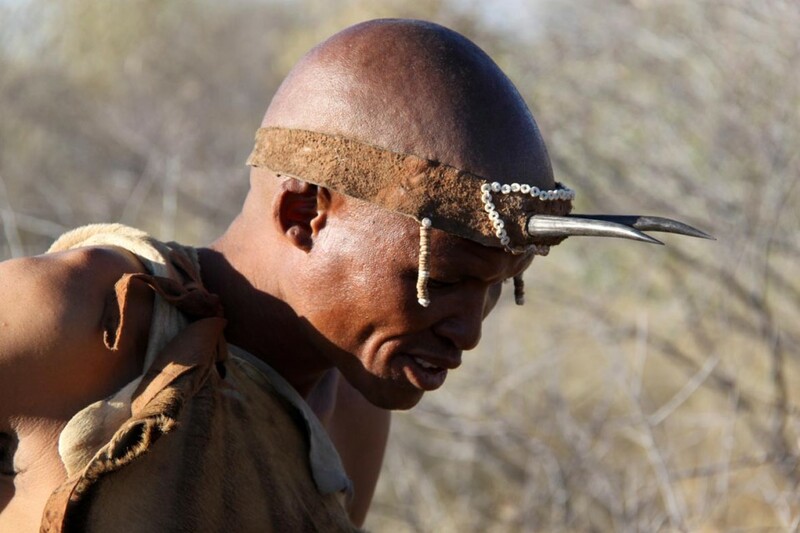 Camping will be in designated but rustic campsites with bush ablutions. Tonight you camp in the Chobe National Park with its grasslands, shrub areas and mopani woodlands. Vegetation varies according to rainfall and animals moves to where the best food options are. You might see cheetah in the grassy plains and leopards in the riverine forests. Packs of the rare wild dogs might be spotted, waiting, during the season when zebra and impala have their babies. You will visit the Savuti region where huge bachelor elephants can be seen in the dry months. The rainy season brings thousands of zebras, antelope and predators. On the banks of the Chobe River you watch elephants busy with their bathing rituals accompanied by the call of the majestic African fish eagle. - 3 nights are spent in spacious 2-man dome tents (2,1 x 2,1m) on campsites with good ablution and other facilities. - 10 nights are spent in spacious 2-man dome tents (2,1 x 2,1m) in basic bush camps with very basic ablutions (bush toilet + Bucket shower). - We make use of open 4x4 safar ivehicles (i.e. Toyota Landcruiser) that have been reconstructed in order to cope with the demanding African conditions. On the sides, Perspex windows can be fitted in case of rain or for longer driving distances. 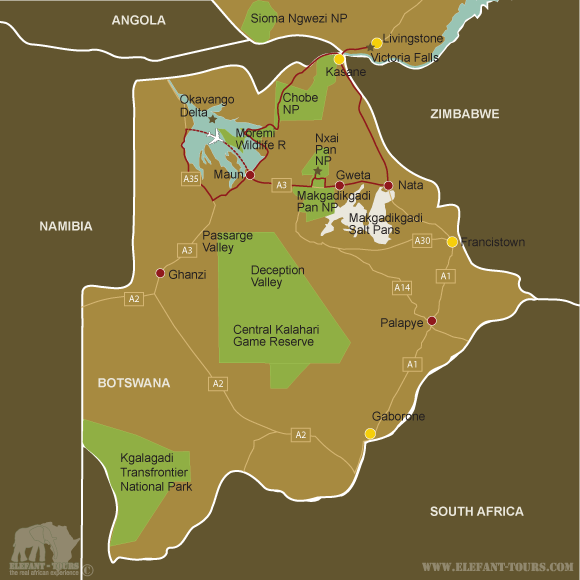 - The safari starts and ends in Livingstone, Zambia which is a yellow fever region.